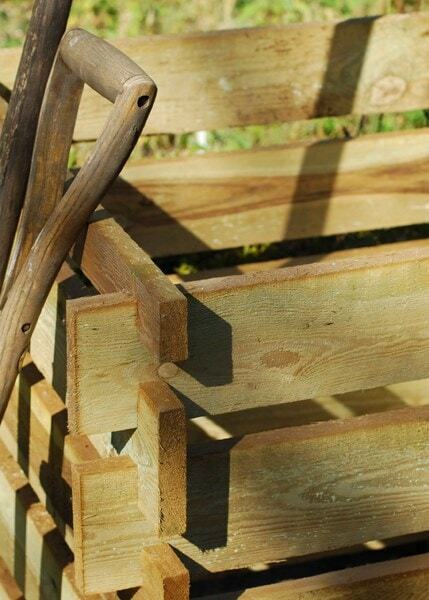 The compost box is a traditional style composter made from pressure-treated FSC wooden slats. Guaranteed for 15 years against rot. 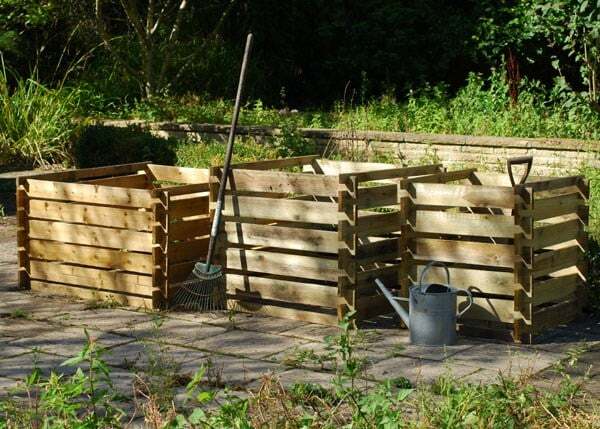 An optional cover is available to help speed up the compost making process. 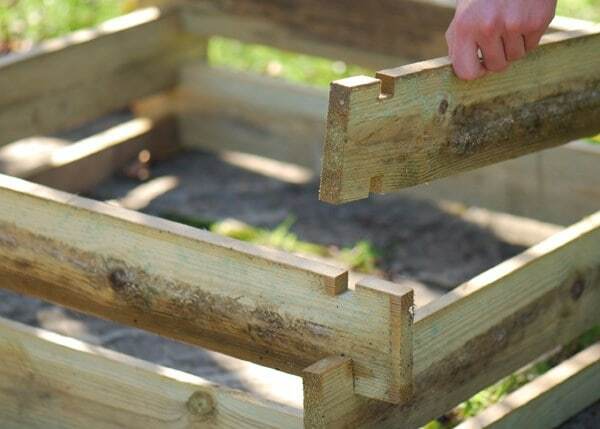 Simple to assemble, it will arrive flat packed. Have 3 of these along side each other. 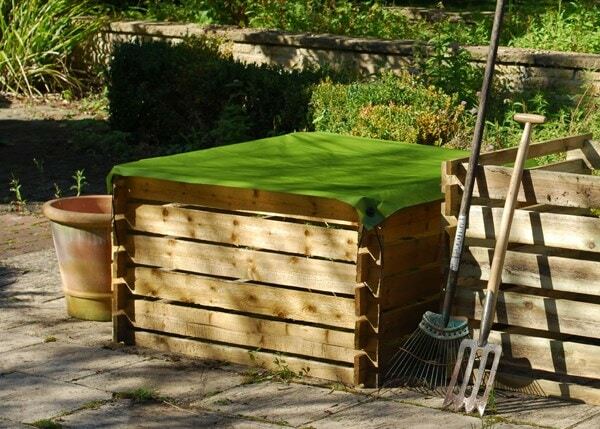 Perfect for the composting process. Easy to put together. It was in the house for 6 months so was very dry thus easy to fit together today. But just noticed in the photo they do it slightly differently. Looks a lot better than the black plastic Composter we had. Will have to take it down to access the new Compost so hope it does not expand in the wet. Just ordered another one for flexibility.